An unflinching portrait of a young family’s journey through a medical crisis, laying bare a couple’s love and fears as they fight for everything that’s important to them. 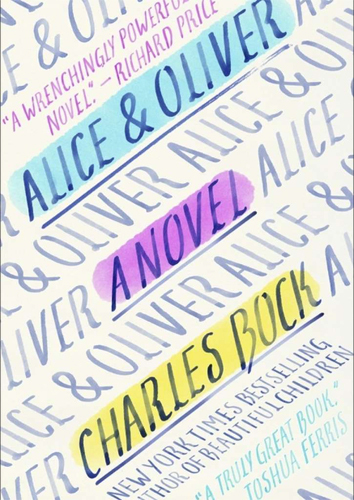 Knowing Bock’s investment in Alice & Oliver — how closely he’s connected to the material — adds a deeper dimension to the story. It also means the book runs the risk of appearing too biased, too sentimental. Yet this is a novel, not a memoir, and by deliberately creating characters that were not mirror images of him and his wife but, instead, two unique souls forging their own muddled paths to recovery, Bock found enough distance to write a palpably raw yet surprisingly objective snapshot of the myriad ways illness can wield control over our lives. Alice & Oliver has flaws considerably less important than its tough-minded commitment to truth-telling and to honoring the complexities, contradictions and even the cruelties of people under extreme duress. 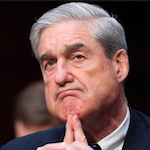 Lasting damage and lasting loyalties are equally part of the human condition, Bock reminds us in an elegantly rueful epilogue set in 2010: Death happens, and life goes on. ...the book’s greatest strength lies in the clarity with which Alice’s disease unfolds, and the most touching bits are a series of stand-alone case studies of the patients Alice and Oliver encounter briefly in the hospital...But when characters are sketches with underdeveloped relationships, the losses they experience can’t exert an emotional hold on the reader, who can’t follow them into their guilt or their bouts of weeping. What did you think of Alice and Oliver?